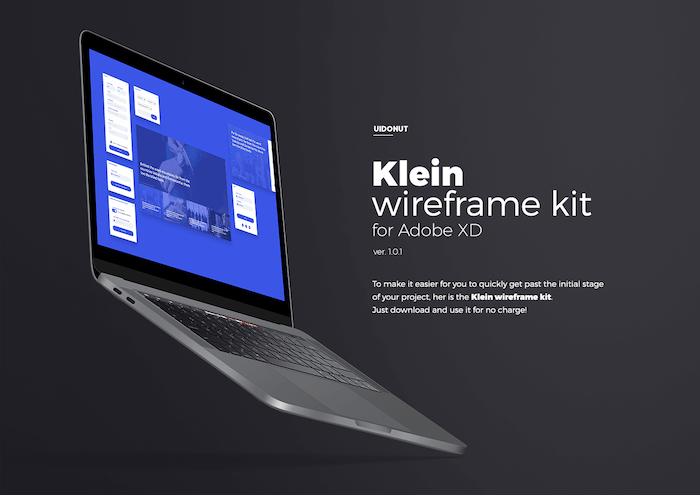 A collection of free Adobe XD wireframe kits to do wireframing digitally. I’ve curated the best available wireframing kits on the web that you can download and reuse for all mobile and web interface projects for free. 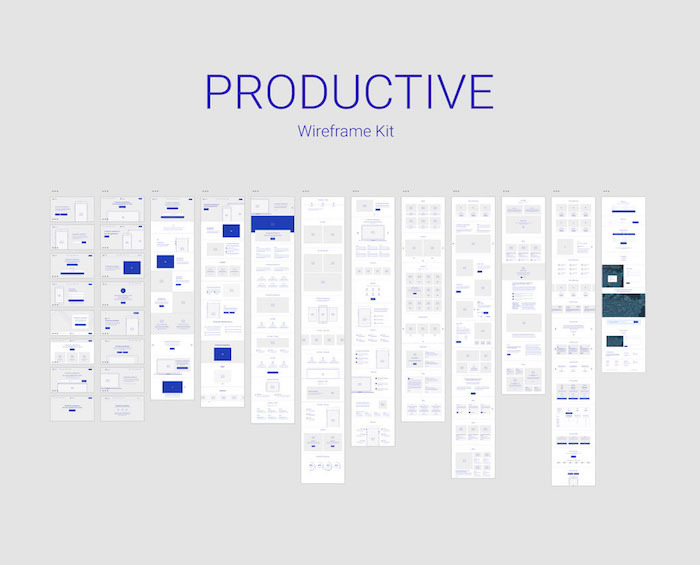 Free wireframe kit for creating a mobile application and website wireframes and prototypes. 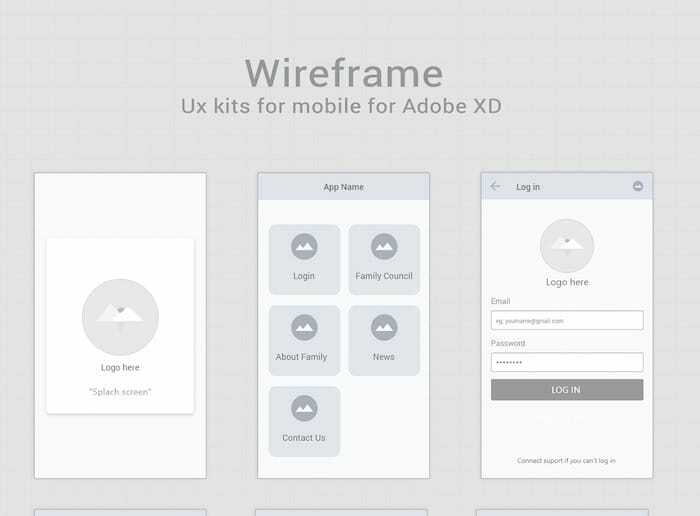 Two FREE wireframe UX kits for mobile and web, built exclusively for Adobe XD. Including 170 Mobile templates, 90 Web templates, 240 Component, and 178 customizable icons. 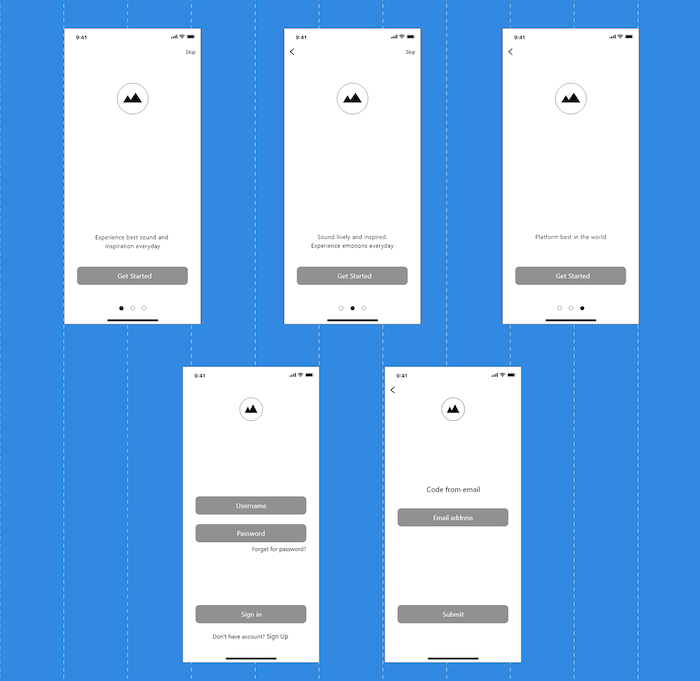 A simple Wireframe kit for mobile app designs with more than 30 screen templates. Music app wireframe including login, dashboard and dashboard screens as well. Productive a web wireframe for Adobe Xd with more than 100 elements.